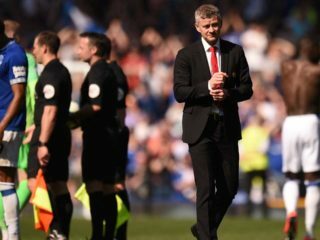 A recent report in Britain’s Sunday Telegraph said Southgate was on a shortlist being drawn up by Old Trafford chiefs as they sought a permanent replacement for the sacked Jose Mourinho. 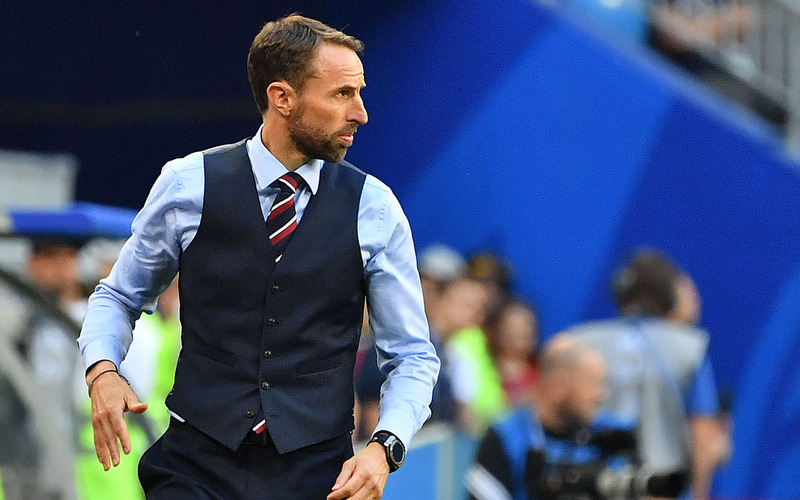 In any case, Southgate, who last year in Russia took England to their first appearance in a World Cup semi-final since 1990, and has since guided them to qualification for the inaugural Nations League finals, has unfinished business with the Three Lions. 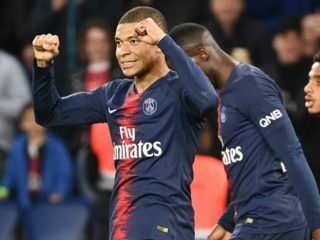 The former England centre-back made that clear when, at a Football Writers’ Association dinner in London on Sunday he was asked, following the United speculation, if he felt fulfilled by the England post. “I’m the England manager and it’s a privileged position to be in,” Southgate told Sky Sports. England captain Harry Kane, the Golden Boot winner in Russia, has been a key member of Southgate’s side. But Kane has been ruled out until March after suffering an ankle injury during Tottenham Hotspur’s 1-0 loss to Manchester United last weekend. “I’m sure they (Spurs) and England will get a player that’s refreshed from that little break and stronger again, and hungry to go,” Southgate said.